Changing consumer expectations are changing retail. 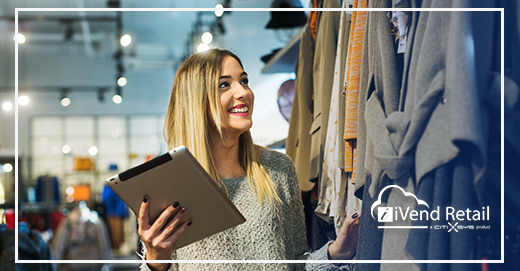 A prime example is brick-and-mortar retailers enhancing the in-store experience with mobile point of sale (POS) to bring some of the “online experience” to in-store shopping. It’s easy to see why online shopping is so popular. eCommerce sites make it easy for customers to browse an entire inventory, see what’s in stock, and run price comparisons. Online retailers greet returning customers by name, offer suggestions based on previous purchases and store payment data for one-click ordering. 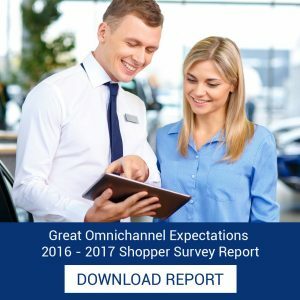 According to our 2016-2017 Great Omnichannel Expectations Shopper Survey, more than 90% of North American consumers regularly shop on multiple channels. The survey also found that only 13.2% of people found shopping in-store more convenient than online. 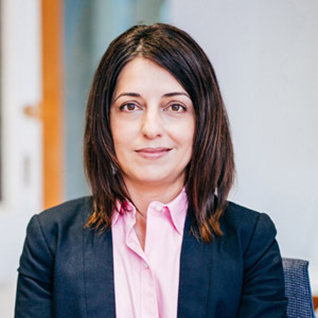 Mobile POS can be the key to bridging the gap and changing that perception. Download iVend Retail’s 2016-2017 Great Omnichannel Expectations Shopper Survey. Recognize repeat customers: Customers should feel like their business matters. Online, they are greeted by name and given suggestions based on past purchases. Mobile POS empowers sales associates with information about shoppers from your POS system, including their purchase history and preferences. Employees can use this information to engage repeat customers and make them feel valued. Decrease waits: Customers don’t want to wait to complete their transactions, and mobile POS gives them the option of paying right from the sales floor or at a temporary checkout set up to serve customer more quickly. Combat showrooming: When a customer pulls out a smartphone while shopping in your store, it’s probably to see if an out of stock item is available from another retailer or offered elsewhere at a lower cost. Savvy retailers use mobile POS to engage these customers, find the item they’re looking for and help them purchase or order it — maybe even matching a competitor’s price. 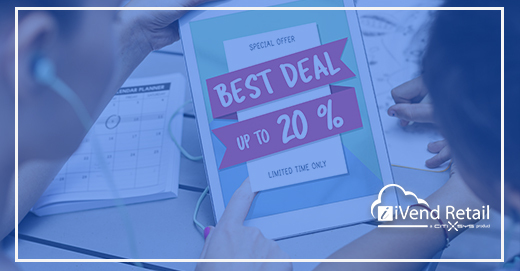 Save sales: Mobile POS allows employees to check availability quickly and update stock levels in real time. This helps alleviate the problem of frustrated customers who see the item in stock online and then arrive at the store to find it’s sold out or losing a sale because inventory data isn’t up to date. Moreover, when an item is out of stock in the store, you risk losing a sale. However, mobile POS ensures that if something isn’t available, the employee can quickly locate it at another location and have it shipped based on the customer’s preferences. Provide prompt service: Our shopper survey revealed that 57% of shoppers take advantage of Buy Online Pickup in Store (BOPIS) offers, to save on shipping or for convenience. Mobile POS facilitates in-store pickup by allowing sales associates to locate orders quickly and answer questions when a customer arrives. Mobile POS also enables sales associates to complete payment transactions and provide product or promotion information, check loyalty rewards points, refer to the customer’s purchase history — any information that’s available from your store system — and all without leaving the customer’s side. 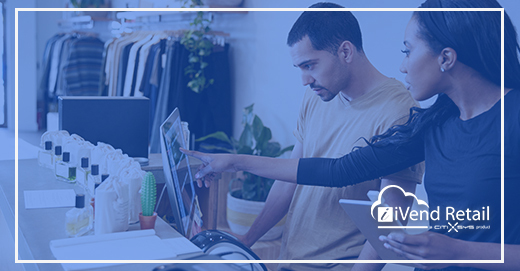 Leveraging your mobile POS system to bridge the gap between online and in-store shopping will help meet shopper expectations and build their loyalty. The higher level of service mobile POS allows you to provide, including shorter wait times, quick access to information, and easy payment transactions, can help shoppers associate convenience with your brand.